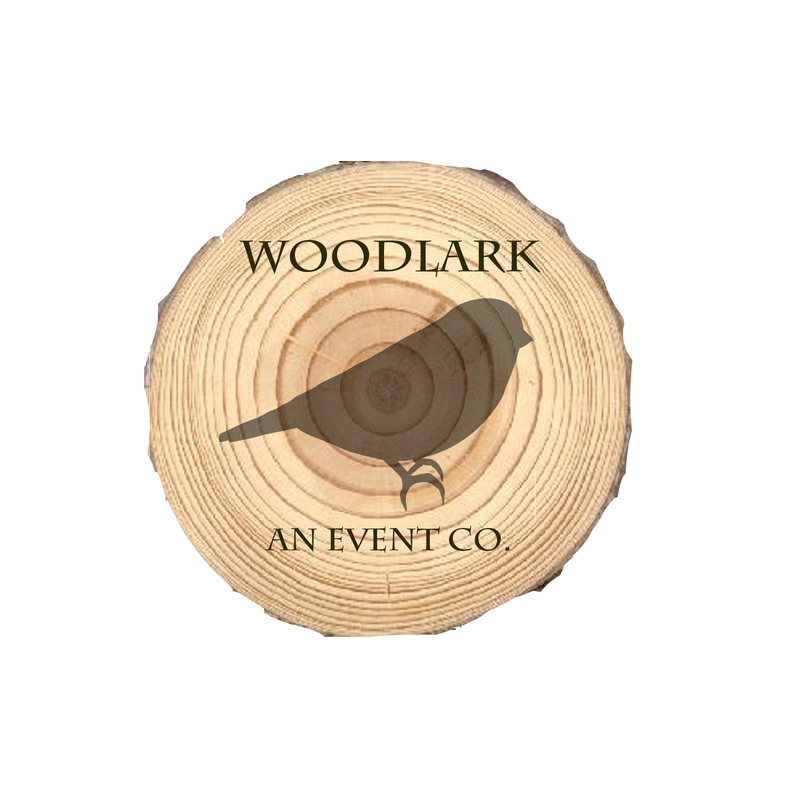 October | 2014 | Woodlark, an event co. This bride had a vision for her wedding day…and it included sweeping views of the Gore Range behind her as she said her vows. Never mind this wasn’t actually a ceremony site, but more of a rocky, sloped field. But her vision would not be deterred. With a hearty group of bridesmaids willing to balance on rocks in heels and groomsmen who stood on their tiptoes to ensure symmetry, the stunning backdrop framed this couple’s ceremony perfectly! A stunning cascade bouquet of orchids complemented the view and thousands of dramatic candles ensured the perfect lighting for a night of dancing. Congrats to these two; we know the fun is just beginning for you both!